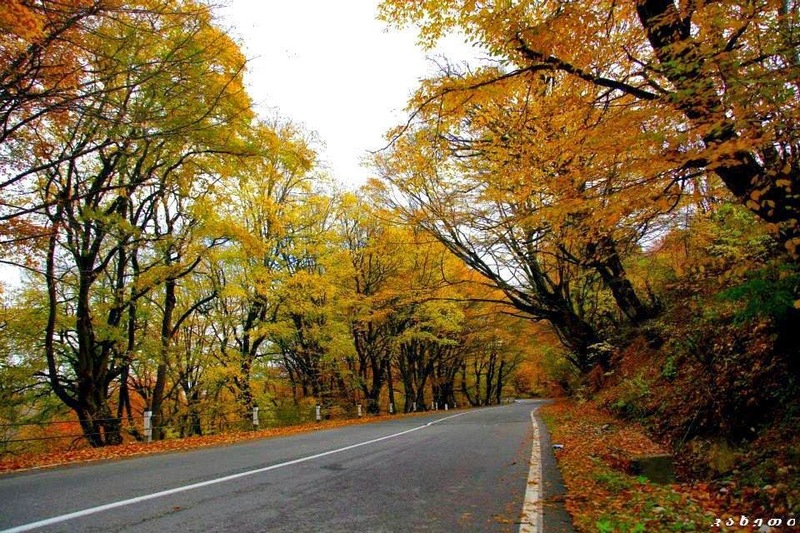 If you don’t have problems with endless turns or drastic changes of elevation and air pressure, then Gombori road is your road of choice to Kakheti. The pass itself peaks at 1620 meters above sea level. Gombori road is spectacular any time of year. Small idyllic villages, magnificent sceneries of Alazani valley and Caucasus Mountains, panoramic views, sheep flocks, ancient forests, beautiful meadows and sea of clouds are just a short list of what awaits you on this road.